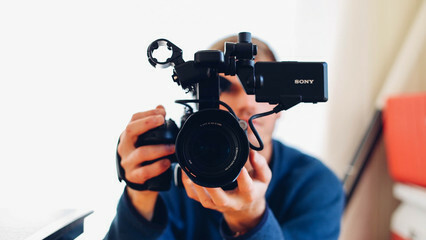 Video is one of the most popular tactics for content marketers to use, second to live, in-person events, says recent research from the Content Marketing Institute. And there is little wonder why. Hubspot says that 78% of online users watch videos every week, and a staggering 55% watch them every day. 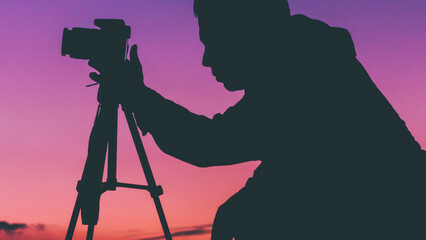 Social media posts with videos in them boost views by 48%, and visual content on Facebook specifically increases engagement by 65% says Hubspot and Wistia. Facebook, Snapchat and now this week Twitter have switched to a video-first strategy to keep up with the growing demand from their users. Here we take a look at what’s on offer and why you should be taking part too. Twitter: Twitter just announced that its users can now post videos of up to 140 seconds in an effort to compete with other channels and revive its stalled growth. Twitter previously restricted videos to 30 seconds. Video tweets on Twitter have increased by more than 50% since the beginning of 2016, the company said in a blog post earlier this week. The microblogging site said some publishers would also be able to create videos that were as long as 10 minutes using its "professional publisher tools". Snapchat: Snapchat claims that its users quintupled their video consumption between May 2015 and April 2016, from 2 billion to 10 billion views daily. That’s more than Facebook’s latest reported total of 8 billion (from November 2015). Snapchat, which has more than 100 million daily users between the ages of 13 and 34, allows its users to post videos with a limit of up to 10 seconds. Snapchat’s unique feature of opening directly into a camera app makes it easier and faster for its users to create content. Fans love the technically masterful fun features like face-swapping and filters that can add alien eyes or flaming skin to a selfie. Earlier this year we featured three our most favourite brands using Snapchat and identified ways you can use this channel to have fun and engage with your audience too. Facebook: Facebook, which now has 1.55 billion monthly users and more than 1 billion people who use the service every day, reported that its users watched more than 8 billion video clips daily at the end of 2015. That's eight times the amount the platform had in September 2014. Facebook, which rolled out Facebook Live earlier this year, allows its users to live stream videos up to 45 minutes, and includes Snapchat-like features such as on-screen doodling and filter overlays. Facebook is also reportedly toying with launching its own camera app, which, like Snapchat, would prioritise creating and sharing by opening into a camera view. According to CEO Mark Zuckerberg, Facebook is beginning to shift to a video-first platform and the company has even begun testing a video-only feed within its mobile app. Instagram: From Spring 2016 Instagram, with more than 400 million active users of which 60% log in daily, allowed its users to post videos as long as 60 seconds. Instagram, which is the second most engaged network after Facebook, now has 30% of internet users on its channel. Like Facebook, Instagram has been gradually transforming its feed from a stream of static images to a more lucrative collection of videos. In the past nine months, the time Instagram users spent watching videos has increased 40%, the company says. Instagram has helped that along by adding public view counts, which spur publishers and advertisers to make more videos. The company also began collecting top videos around special occasions and promoting them at the top of the feed, Snapchat-style. Earlier this year we listed eight tips how to use Instagram to enhance engagement with fans and followers. People are 10 times more likely to engage with video content on social than with ordinary posts. 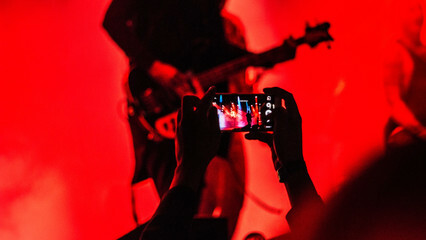 YouTube has reported that mobile video consumption continues to rise by 100% each year, and that more than half of its viewers come from people on mobile devices. From its own stats YouTube reports that almost a third of all people on the internet, more than a billion users, watch its channel every day. This figure is increasing by 40% year on year. Interbrand’s Top 100 Brands are collectively uploading a video to YouTube every 18.5 minutes and that the most viewed brand videos are on are on average 31–60 seconds long (32% of all views). Including a video on a landing page can increase conversion by up to 80%. Video in an email leads to 200-300% increase in click through rates. Half of executives look for more information after seeing a product or service in a video. More than a third of online viewers trust video ads. The majority (80%) of viewers can recall a video ad they’ve seen in the last 30 days. Surely you'd like to display all those videos on your own social hub? 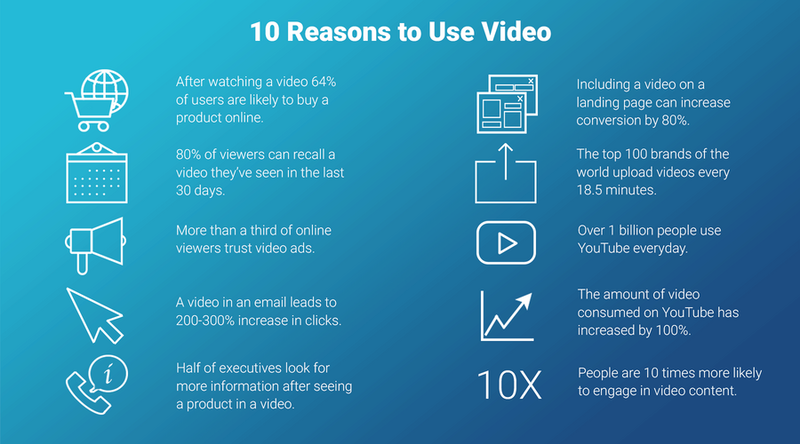 We've put together a list of the great advantages of video content marketing, as well as identifying some startling statistics that should make you wake up and smell the video content of your coffee! 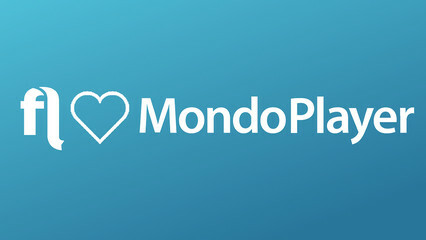 In an interview with CEO and co-founder of MondoPlayer, Cristian Worthington, we found out what makes their product so unique and why it will transform the work of marketing professionals the world over. We’ve selected some of our favourite branded videos on YouTube to give you some inspiration. 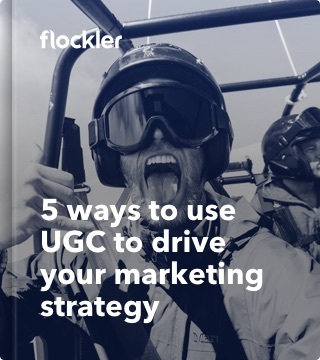 We’ve put together some simple steps to creating a successful video strategy that will enable your content to shine on YouTube.